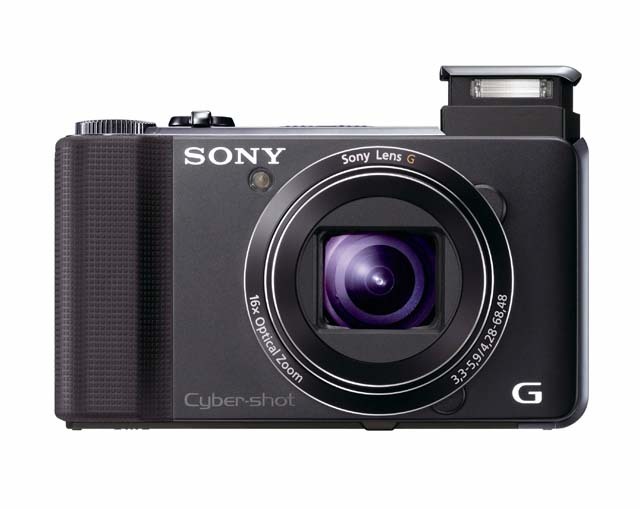 The Sony Cybershot RX100 has leaked on the Japanese website Digicame-info. 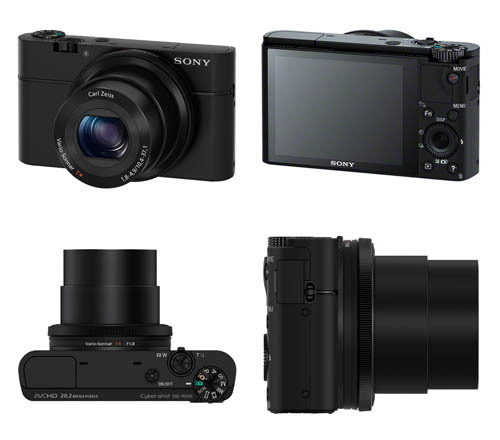 The camera looks very much like a compact point and shoot camera; however, one key difference (based on rumored specifications) is the presence of a much larger image sensor in the RX100. The CMOS imager is rumored to be 13.2mm x 8.8mm, which is the same size as the Nikon 1 Series cameras (or CX format sensor / 2.7x crop). Of course, this makes a lot of sense – given that Nikon has sourced larger image sensors from Sony for years now. It looks like Sony will be making use of its own manufacturing efficiencies for this format. 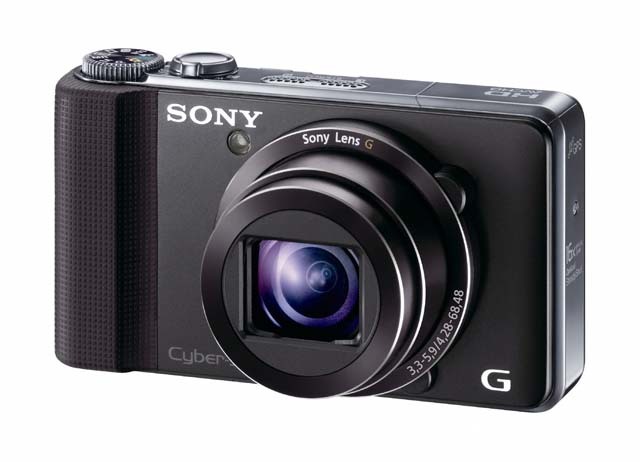 B&H has the Sony HX9V point and shoot camera for $299 right now. The HX9V is probably the best do-it-all point and shoot camera. It captures great 16.2MP still images and captures HD video up to 1080/60p. Unfortunately, I have not gotten around to completing my review of the HX9V; however, I give it high marks all around and think that it is worth every penny of the asking price. Note that you’ll have to add the camera to your cart to see the deal price, which is good through Dec. 10.